The amount your business pays is not fixed. You know your business. Goldman & Co., CPAs knows taxes. You’re busy managing your business. It’s our job to provide tax advice and prepare the business tax returns of our clients to comply with IRS and state filing requirements. We understand the complexities of the IRS tax code and how it can be best applied to a client’s situation. 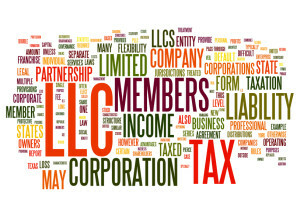 We’re specialists when it comes to minimizing taxes and business risks. Goldman & Co., CPAs professionals possess deep understanding of the tax laws, so that we can minimize the amount of business taxes you pay. Our services are customized to you and your business situation.